Different reasons why you should spend your Cape Cod getaway with us. 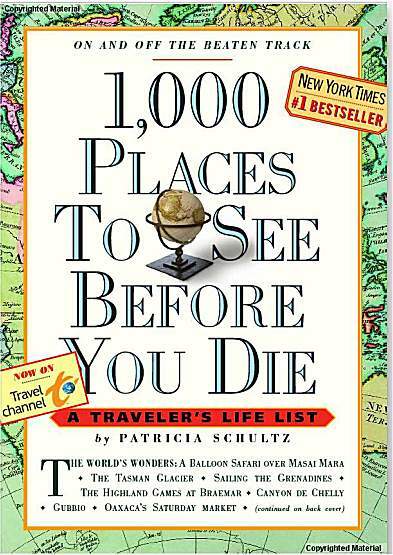 The Cape Cod National Seashore is listed as one of the 1,000 places you should see before you die. Renting a Vacation cottage in a resort area can be a bit daunting, especially if it is in an area where you've never vacationed before. There are many rental companies with listings of properties, and most of them are staffed by individuals who do, truly, want to help you find the right place for your family's need. Once the papers are signed and the rents paid, however, you are basically on your own to discover attractions and restaurants (both good and bad). You may be given an information packet filled with advertising, but that only highlights the companies who have paid to be there. Blue Sky Property Management is Armand and Lisa Audette. We manage the cottages at Surf Side Cottages Condominiums and we also manage private homes located in the same neighborhood by LeCount Hollow Beach a.k.a. Maguire's Landing in the Cape Cod National Seashore in Wellfleet, MA. Our company has an A+ rating with the Better Business Bureau. Lisa has lived in Wellfleet for over 50 years and Armand has been here for over 30 years. 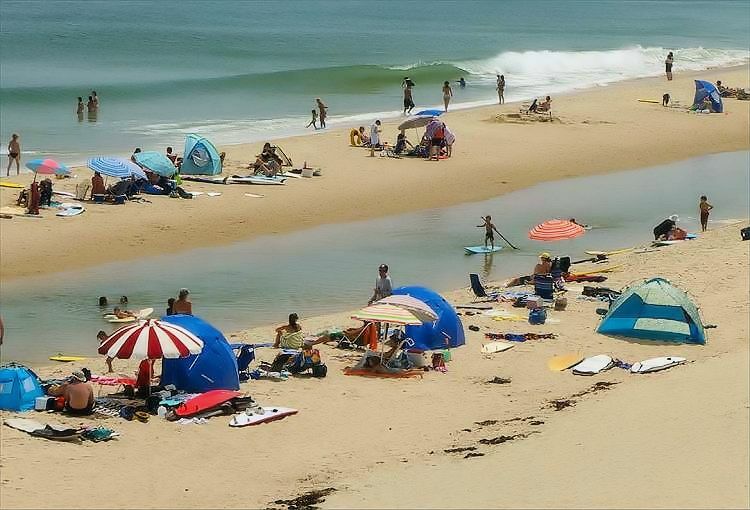 They love Wellfleet and know everything you need to know about this area. We generously share our information with you whenever you need it...planning before your arrival, upon arrival or anytime after that. When you check into your cottage at Surf Side, one of us will personally meet you at your cottage to help orient you and get you settled into your unit. An informational book will be in your cottage with maps, menus, tips and contact information. No company pays to be on our recommendations list. We'll tell you the best places to eat (the places where we, ourselves, go to eat), the only whale-watch company to consider and, more importantly, the places you must avoid. All assistance is offered in a friendly and helpful manner. Why don't you drop us an	e-mail now to see just how accommodating we can be? Or you can call us at 508-349-3959. We answer the phone year 'round. This would be the perfect year to cross that one off your life list! While most people walk down the dune and lay their blanket down right there, if you are willing to walk a bit more, you will quickly find that you can find a beach all to yourselves, even in the height of the season! The entire Cape Cod beach that faces the Atlantic Ocean, is a National Park, belonging to you and me, and you can walk, hike or stroll along the shore to your heart's content. The beauty truly must be seen to be appreciated. Daily sunrises out of the ocean speak to the promise of another wonderful day by the sea. While we offer off-site management, one or both of us will be on-site or nearby every day of your stay. You may see us around, but we will respect your privacy. We are also only a phone call away. You are encouraged to call us with any and all questions, however minor, because your vacation is important to us. We don't just rent cottages, we help you create memories...but only good ones. Search for your perfect cottage now.